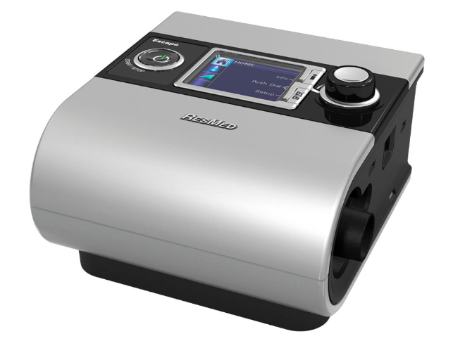 Sleep therapy on AirMini Solutions will be just as good as the therapy delivered by our other market-leading devices – in a compact, friendly, easy-to-use and more appealing package. 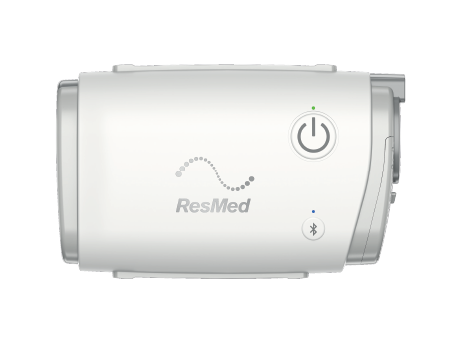 The S9 Escape™ is the standard CPAP device in ResMed’s award-winning S9™ platform, designed to help patients adjust to therapy and to encourage long-term use. 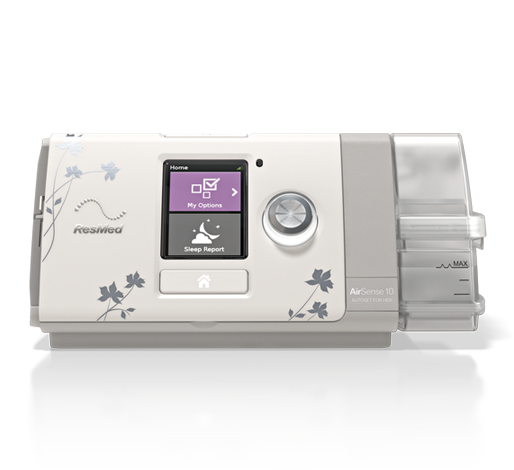 Featuring a sleek design, user-friendly interface and whisper-quiet operation, the S9 Escape helps your patients stay on track with their day-to-day therapy. 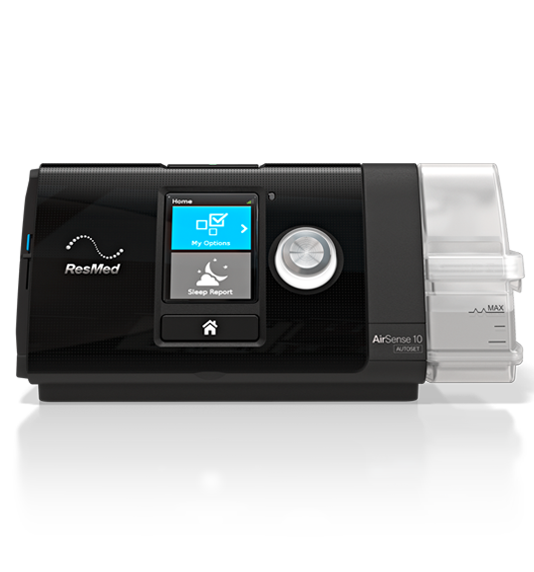 The ResMed AirSense 10 AutoSet is a premium APAP that features an integrated humidifier, built-in wireless and CSA/CSR detection capabilities. 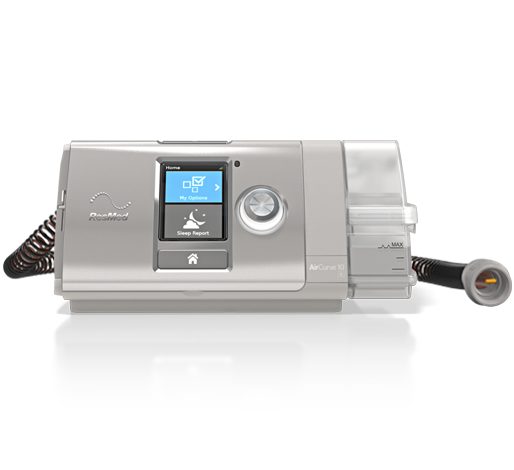 The AirSense™ 10 AutoSet™ for Her contains the first dedicated algorithm designed to treat mild to moderate obstructive sleep apnea in female patients. 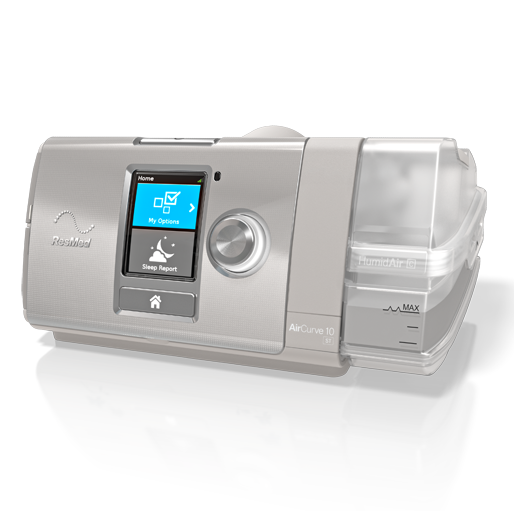 Typically, women take longer to fall asleep and have more flow limitations and more frequent arousals during sleep than men. Women with OSA also tend to have fewer and shorter apneas or hypopneas, as well as a lower apnea–hypopnea index (AHI). And with nearly 40% of newly diagnosed sleep apnea patients being women, it’s important to have a therapy device specifically designed to meet their needs. The ResMed AirSense 10 Elite is a premium CPAP machine that features an integrated humidifier, built-in wireless and CSA/CSR detection capabilities. 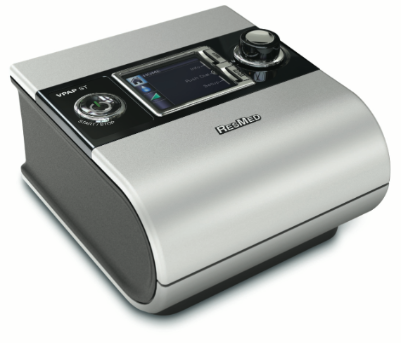 All the features of Stellar 100, plus iVAPS (intelligent Volume-Assured Pressure Support) technology, which targets and maintains alveolar ventilation by automatically adjusting pressure support, even as the patient’s respiratory needs change. Regular follow up data downloads are encouraged, every 3 – 6 months to assist in monitoring your progress and improvement; there is not cost attached to the follow up data download service via the SD card option. 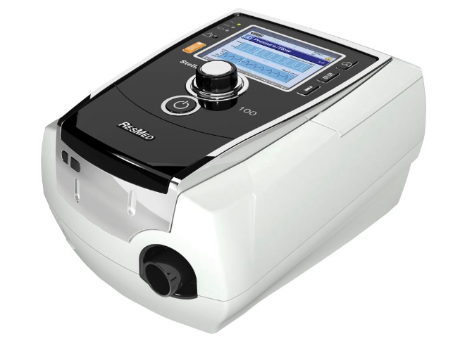 The new Air Solutions Airview for our S10 users offers a remote monitoring option or via the SD card. 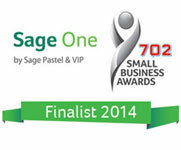 Please contact us for further information on this option.